Cooke, Thomas Potter: Buckstone's Presumptive Evidence was not particularly successful. It ran for a total of 23 times in two seasons. It seems T.P. 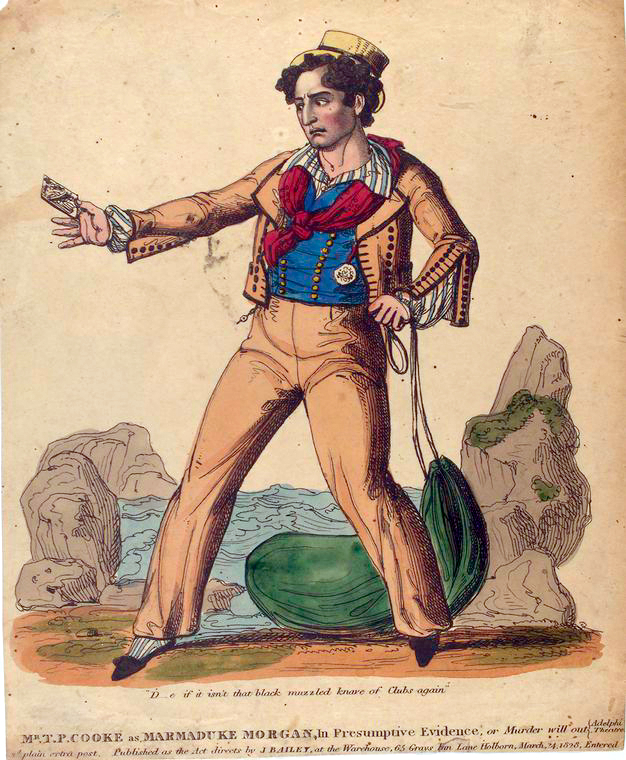 Cooke’s performance as Marmaduke Dorgan was more popular than the piece itself.